Amy could have said, “If you weren’t such an idiot I wouldn’t have to yell!” But she didn’t do that! She made a choice. You need to make better choices my friends! 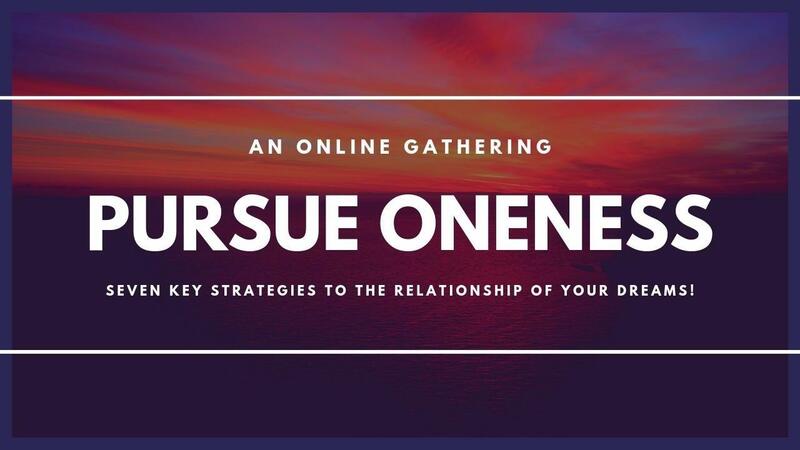 You can only get the following critical information by signing up for the online Pursue Oneness experience! There’s questions in this week about your family of origin you may never have asked yourself before! Huuuuuge! And I came up with this very morning a cool way to make your positive and negative traits list that is available for the first time only in Pursue Oneness online experience. Check it out today!